Would you like to know more about Apex Environmental? If so, read below about our team and where we work. Reuben has spent almost 20 years within the tree care industry. He began his career in 1996, working for the National Trust in Worcestershire. This was followed by a one-year training programme with the Forestry Commission in rural Wales. Here he gained practical skills in forestry management and tree care. 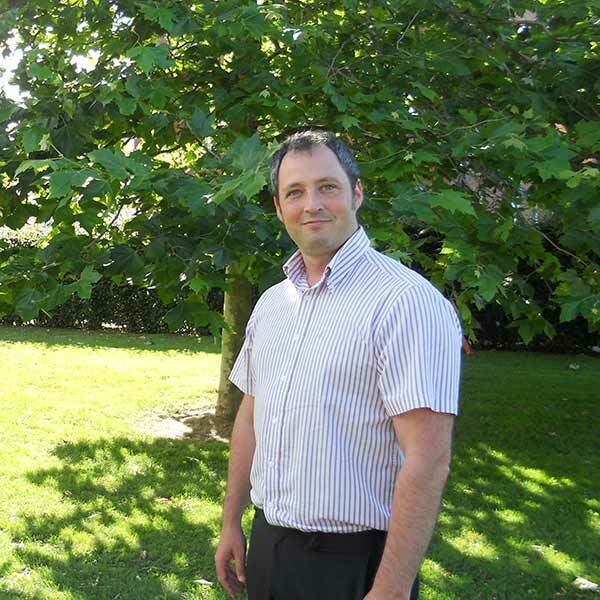 After his training in Wales, Reuben completed a HND in Arboriculture at Warwickshire College. At the same time he worked as an arborist for national companies such as Glendale. dealing with Tree Preservation Orders (TPOS). writing and assessing tree reports for planning applications. Working in London gave Reuben first-hand experience of the pressure that trees face in built-up areas. Consequently, he learned a lot about how to mitigate these pressures. Reuben is very experienced in carrying out tree inspections. He is also competent in overseeing tree contracts and tendering for new ones, and in leading teams of people. a tree expert for the Consulting Arborist Society (CAS). a professional member of the Arboricultural Association. a member of the Institute of Directors (IoD). a fully accredited Chartered Manager with the Chartered Management Institute (CMI). undertaking his Charter with the Institute of Chartered Foresters (ICF). Julie joined Apex Environmental in October 2017. 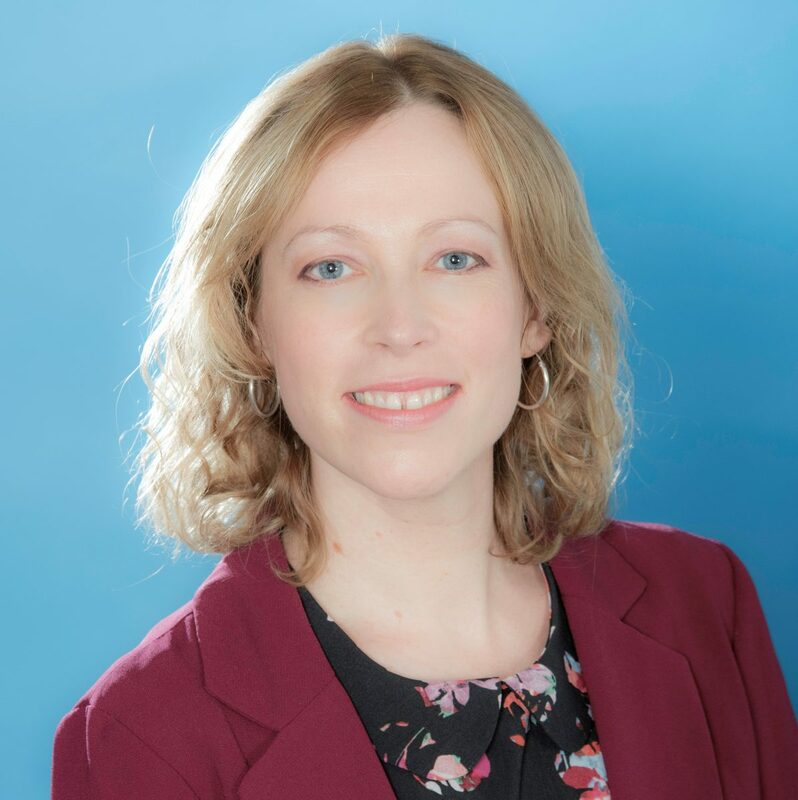 She brings nearly 20 years’ experience of providing administrative support for business and the public sector. This includes working in External Relations at Birmingham Business School. Her organisational and planning skills and her experience in marketing is an asset to the company. She is already putting her expertise into practice to improve the way we work and help us flourish. Paying for our services has never been easier. We now accept online payments from all main credit cards.